Willys Wrangler Unlimited. 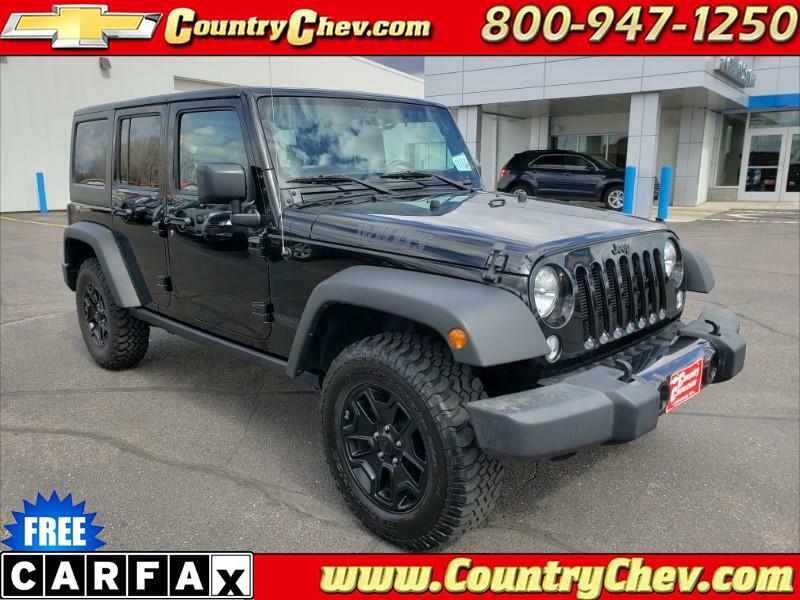 This is a great year round vehicle, with excellent traction in the winter, and a fun "take the top off" vehicle in the summer. Call us today to schedule a test drive!